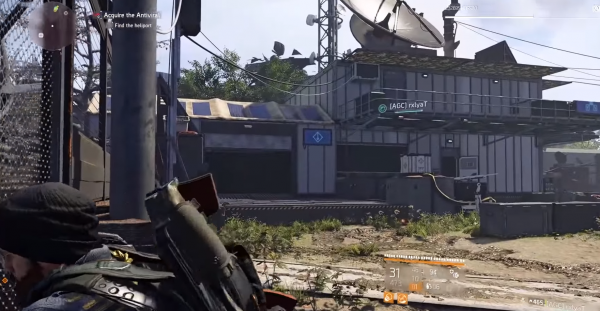 There’s a new Exotic sniper rifle you can get your hands on in The Division 2. In order to craft the Nemesis, you’ll need to find three components and a blueprint. We’ll start off with how to find all three pieces. 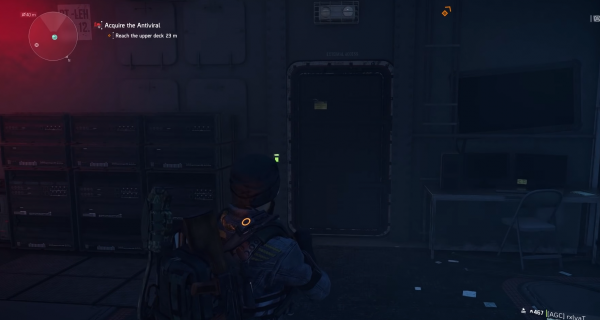 Play through the Tidal Basin Stronghold mission again until you get to the Acquire the Antiviral objective. There’s a building on the right of the gate you’ll need to enter once you’ve cleared the area. Go up the stairs and on one of the bunk beds will be a Black Tusk Keycard. When you dismantle the Adrestia SR1, you’ll get The Tally marksman rifle scope, which is the first component you need to craft the Nemesis. You’ll see in the description the words Klutz, Shorty, and Prime, which just so happen to be the nicknames of the Invaded bosses. You’ll need to complete each of the Invaded Strongholds to get the rest of the parts. Start with the Capitol Building Stronghold. Make sure to toggle the Invaded version on, and run it. After defeating the named boss, Prime, you’ll get the Scourge marksman rifle barrel. Then, head to the Roosevelt Island Stronghold and run it on Invaded. Fight Shorty, the final boss, to get the marksman rifle bolt the Scales. This leaves the Judiciary Square Stronghold. Likewise, when you finish it on Invaded, you’ll get to fight Klutz, who will drop marksman rifle stock the Bridle. Now that we have all the parts, it’s time to get the blueprint. For this, you’ll need to head to the Grand Washington Hotel mission. Start it on Invaded and keep going until you get encounter a boss nicknamed Puck. You don’t need to run the whole mission, just kill Puck and get the blueprint. It may not always drop, so you’re probably going to need to run it again until you meet Puck and try your luck once more. After acquiring the blueprint, head to your crafting station at the White House and craft the Nemesis Exotic sniper rifle.